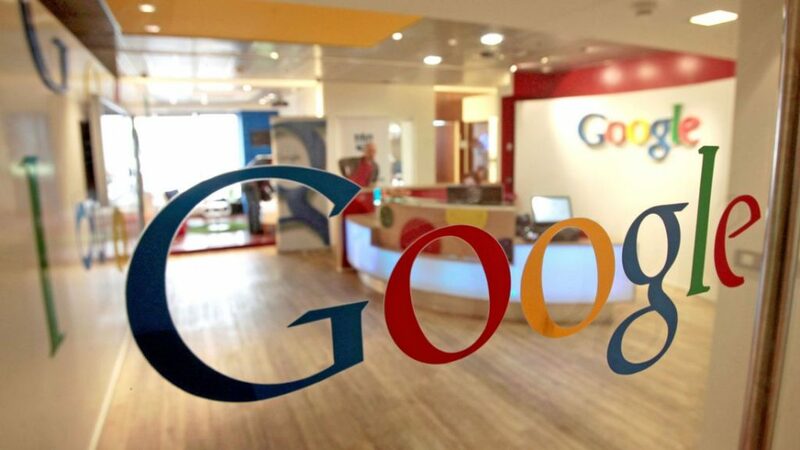 Google has announced that it will depreciate 32-bit only Android apps later this year. The company has set a deadline for developers to update their apps so that they meet the 64-bit requirements. Starting from August 2019, Google will stop accepting new apps that don’t support 64-bit processors. However, the older version of these apps would still be available for users to download. “64-bit CPUs deliver faster, richer experiences for your users. 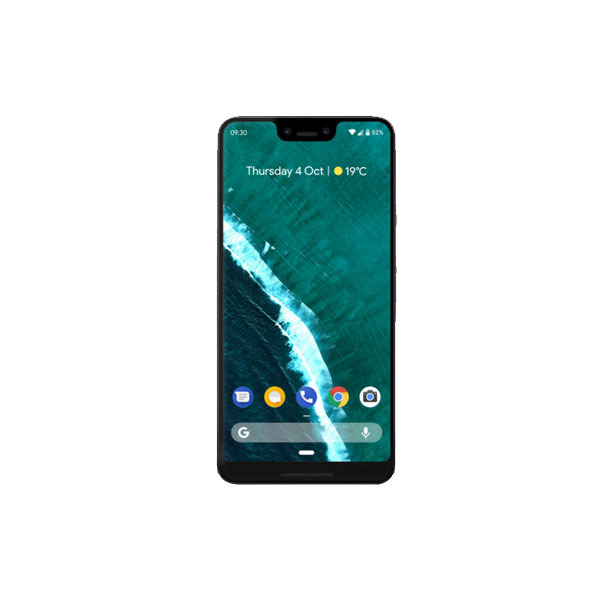 Adding a 64-bit version of your app provides performance improvements, makes way for future innovation, and sets you up for devices with 64-bit only hardware,” Google said. However, it is important to note that even after August 2019, Google will continuing accepting 32-bit only updates to game apps built with Unity 5.6 or older, only until the final deadline of August 2021. 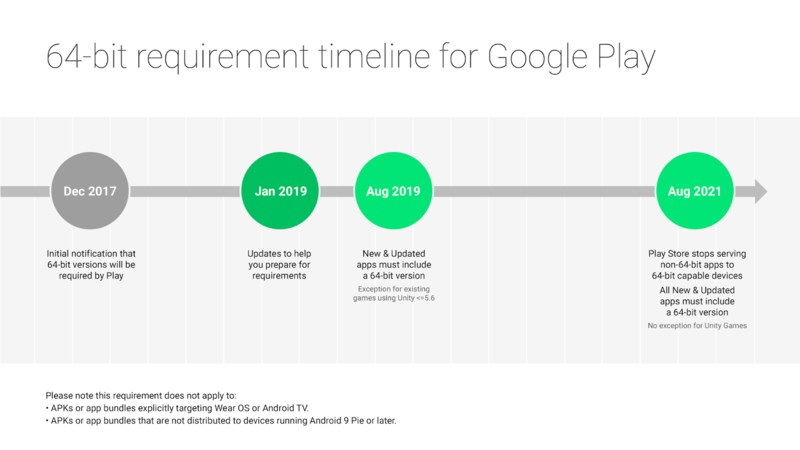 The APKs or app bundles explicitly targeting Google’s Wear OS or Android TV will also be exempt from this new change. Even though updates for 32-bit only will still function, they won’t run on phones operating on Android Pie. 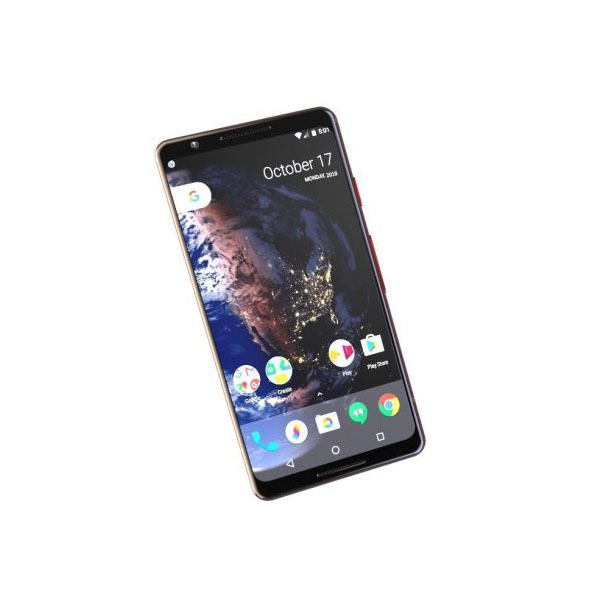 It is expected that majority of new phones that will be announced on this year’s MWC will be running on Android Pie. This should be enough incentive for developers to refrain from making 32-bit only apps. “Supporting 64-bit prepares the ecosystem for the innovation enabled by the advanced compute capabilities of 64-bit devices, and for future Android devices that only support 64-bit code,” Google added. The final deadline given by Google to developers to update their apps is August 2021. However, older 32-bit smartphones will still be able to download the 32-bit only apps, unlike new smartphones. Since most new smartphones are coming with at least 4 GB of RAM, it is expected that 32-bit smartphones won’t be making any more appearances in the near future.